Recorded by the prestigious label Blue Note Records, Magnetic is the new album of the committed trumpeter Terence Blanchard. This was a teamwork composition where not only Mr. Blanchard composed but also some of the members of his band like Joshua Crumbly, Fabian Almazán, Kendrick Scott and Brice Winston. Magnetic brings some special guests including the virtuous bass player Ron Carter, the saxophonist Ravi Coltrane, and the guitarist Lionel Loueke. This jazz album was recorded at Avatar Studios in New York City and produced by the same Blanchard, Robin Burgess and Frank Wolf. Terence Blanchard has an excellent band that gives a sincere jazz interpretation, full of blistering bop and soft and sensitive beat where the psychedelic haze moves in and out of each instrument line. A case in point is the song “Pet Step Sitter’s Theme Song”, the perfect place to dream and fly with its bass line, deep and majestic piano notes and trumpet sound. Terence Blanchard’s new album is a revolutionary mixture of many sounds. 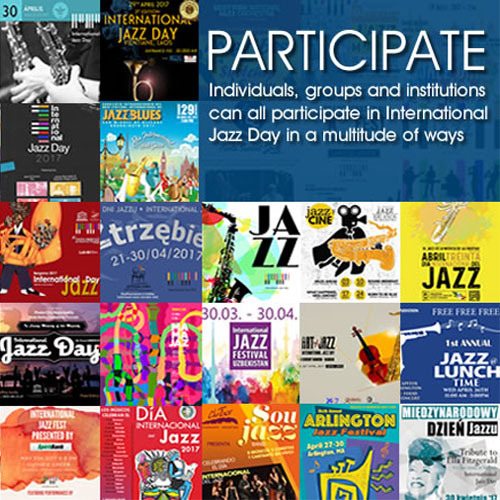 It is in itself an exploration of jazz borders where a variety of approaches in interpretation and improvisation take place to enhance the ten themes that are part of this work. As the album cover photo shows, this brilliant trumpeter moves to go in all directions, beyond the borders that sometimes we, as listeners, put on our own musical spectrums. The moment could not be better to present this album to the world. Magnetic release coincides with the June World Premiere of Blanchard’s First Opera, Champion, “An Opera In Jazz”. This opera, which will be presented on June 15th, is about the story of the boxing champion Emile Griffith and it will feature an incredible team of writers and performers. With this production the great trumpeter will bring together on the same stage the tradition of jazz and the powerful, dramatic language of opera. Great and rigorous productions are what Terence Blanchard is giving us. I hope his creativity and discipline stay with us for many, many more years to come. Personnel: Terence Blanchard: Trumpet; Brice Winston: tenor saxophone (1, 2, 5, 6, 10); Ravi Coltrane: tenor saxophone (3, 4); Fabian Almazán: piano; Joshua Crumbly: bass (2, 4, 5, 6, 8, 9, 10); Ron Carter: bass (1, 3); Kendrick Scott: drums.